ElectricJive: Do you remember Nick Moyake? Do you remember Nick Moyake? 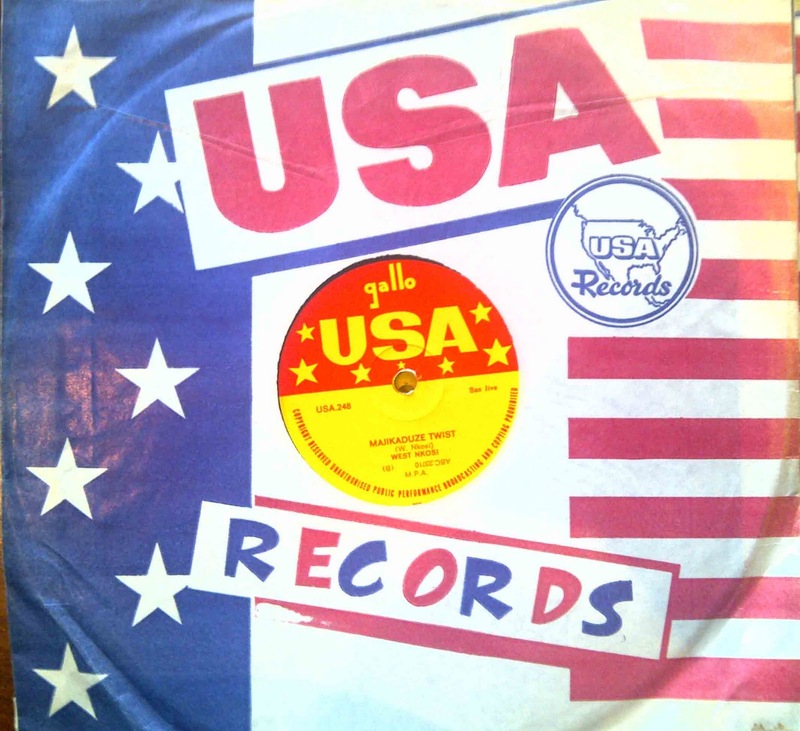 Today we share some special early 78rpm mbaqanga from, amongst others, a South African jazz saxophonist whose star burnt bright and then went out all too early. One of our objectives here at Electric Jive is to grow and promote an accessible digital archive of great and otherwise unobtainable South African music. It is always fantastic to learn of institutions committing resources to researching and documenting South Africa’s music history – and even more so when they are really reaching out to find people who may have information, pictures and stories that must be remembered and passed on. Do you remember Nick Moyake? Do you know someone who has stories to tell of Nick? If so, then some intrepid researchers at the University of Fort Hare in East London want to connect with you. From our side on electric jive, we are very happy to oblige and share something different and rather special – Nick Moyake playing mbaqanga. When I told Max of these records he was excited to tell me the story he had heard from Patrick Pasha about “the sparletta song”. 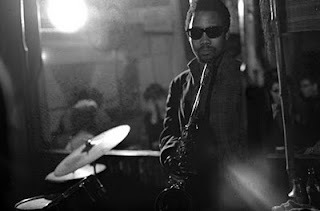 While playing with the Jazz Giants and other bands Moyake was also in demand as a session musician, and made regular trips from Port Elizabeth to Johannesburg to record. 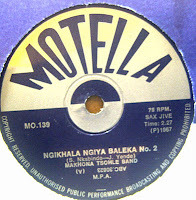 Patrick Pasha, bandleader from Port Elizabeth and Nik´s contemporary, said that Moyake made most of his money as an anonymous contributor to Mbaqanga recordings. 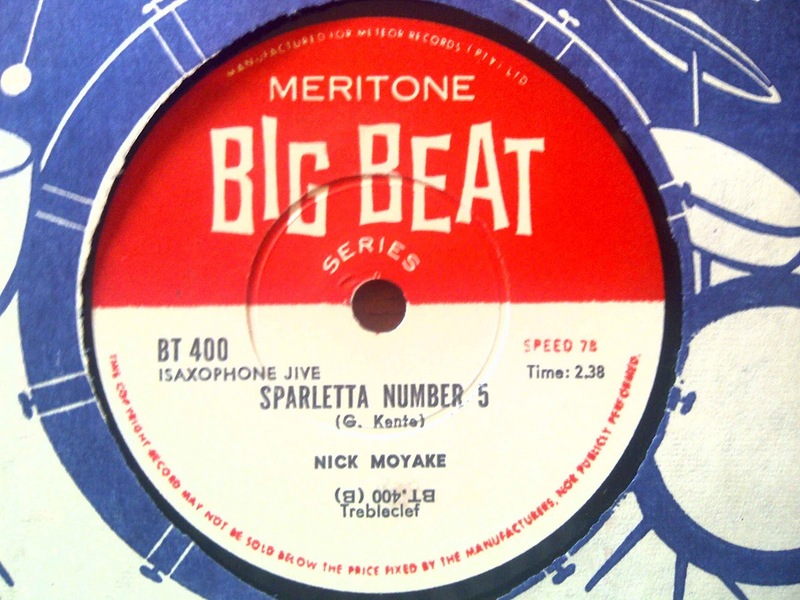 He recounts an episode when Moyake was in Johannesburg to record music for a Sparletta radio advertisement. Back in Port Elizabeth Moyake later heard the song on the radio and angrily called the producer asking where his payment for the recording was. But the answer he got infuriated him even more: “We didn´t sign a contract!” was what the guy said. So Moyake never saw money for that tune. The sparletta number five track shared here today is played by Moyake and a backing band, but the authorship is credited to Gibson Kente – so, perhaps Nik got his own back and re-recorded the track a little later, or maybe this was a different version? Do you know? The estimated date of these recordings is around 1962 or 1963. 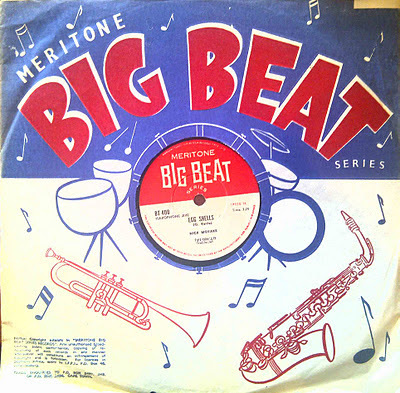 Gibson Kente was the producer at Big Beat Records. By 1964 Kente had left Big Beat - following his success with the musical Manana, the Jazz Prophet (yes Doug, another one to come). 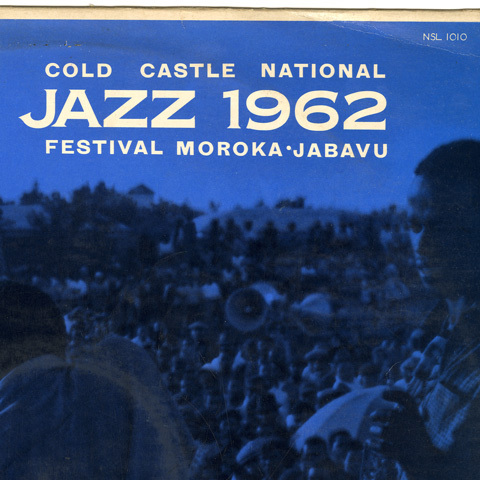 From 1963 onwards both Nik Moyake and Dudu Pukwana were part of the final line-up of a band that only one year later left the country. Together with Chris McGregor (piano), Louis Moholo (drums), Mongezi Feza (trumpet) and Johnny Dyani (bass) the two sax players were The Blue Notes, one of the most exciting and most important bands to come from South Africa. After an invitation to the Antibes jazz festival in 1964 the band stayed in Europe where they luckily found work in Zurich. Moyake went with the band to Switzerland but soon returned home to Port Elizabeth where he played for some more years before he died, most likely in 1969. Do you remember Nick Moyake? The Soul Giants certainly did! If you have not heard this great 1968 tribute album yet – do yourself a favour and give this page a visit and download the album. There have been many lovers of African jazz who poured scorn on mbaqanga music as being the equivalent of fast-food and without any real substance. Whatever our opinions and tastes, mbaqanga was hugely popular among South Africa’s black urban working class in the 1960s and 1970s – with a seemingly endless stream of records being sold. Nick Lotay has written extensively on these histories here and here and here and I encourage you to visit these if you are interested. In adding to the electric jive mbaqanga archive today a handful of tracks from 78rpm records are offered as a small window onto the early evolution of the music form. We kick off with four 1963 tracks from West Nkosi, recorded at the Gallo Studio's just before Rupert Bopape turned everything upside down the following year with the establishment of Mavuthela Music. As described by Rob Allingham, this is still the older style mbaqanga derived from swing rhythms 2 'twinned' saxes with electric lead guitar. If you listen to West Nkosi’s “Majikaduze Twist” (dance closely twist) we can hear the echoes of kwela and the twist blending into early mbaqanga. Likewise, play a friend Reggie Msomi’s 1963 “Blue Ska” and ask her to place what is most definitely a ska song with an African take. The flip side, “Small Ngane” is a languid slide into what was to become mbaqanga proper in a few years’ time. You can find more of Reggie Msomi on electricjive here and here. And we round off today’s offering with what can, in my opinion, be considered Mbaqanga “proper”. First off, The Mthunzini Girls on Motella from around 1966. Then, the Makhona Tsohle Band in 1967, Mavuthela Music's premier backing band with West Nkosi on sax and Joseph Makwela laying down irresistible base lines. For me the cherry is Mahlathini in his prime singing “Ngikhala Ngiya Baleka No2.” (I am crying in pain and running away). Please, kick off your shoes, clear the furniture, and enjoy the heady melting pot of popular urban black South African music in the mid sixties. Chris, thanks for digging deep into that stash of 78s and recovering the hidden sounds and stories. at the risk of haunting your comments column I have to remark once more at what pleasure this blog and the range of contributions gives me (and clearly many many others!!). I have identified as a somewhat ignorant consumer before and my tastes are probably in a deeply worn groove originating in comfortable familiarity but as well as exposing me to unknown material you guys provide an educating backdrop stimulating further exploration. As a resource your work and this open platform is invaluable. So thank you yet again ! Now, I need to stop typing and return to jigging about my study! Oh in fact, all uploaded files do not decompress - errors occur! Maybe it's a rar problem. Thanks Chris, for getting back. I'm baffled on this end. Have noticed that what's really happening is that the downloads process is complete after only downloading 2.7kb. Tried o another computer and got the same result. Noticed it only affects rar downloads but not zip downloads. Yes I remember Nickele! Thank you for this post. 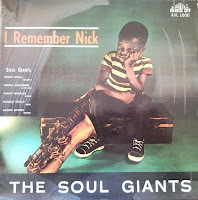 Louis Moholo interviewed: "Nick was a fountain of love..."
Listen his unforgettable voice in "I cover the waterfront" (Blue Notes Live in South Africa '64) !! Great post, Chris. I am in contact with Max and we are doing some interesting things together. Just one correction on an otherwise great post - the cover of Jazz the African Sound shows Chris Columbus Ngcukana on bari not Nikele. Thanks Tony for the kind words - and for pointing out Chris Columbus Ngcukana on baritone. Do you know who that might that be on the right? I sure remember Nick! Many thanks for this fantastic post! This is one of the great blogs. Thanks for sharing your interests.